As the southernmost point of the United States, the Florida Keys get a lot of attention not only for the scenic archipelago's Caribbean flair but as one of the world's best dive sites, fishing sites, and more. Since there are over 1,700 islands, technically, in the Keys, it can get confusing on what's what. Lucky for you, only 43 are connected by bridges and are easily accessible by land, making the choice to visit just a little easier. So here's a little guide on what to expect from the Keys and what makes them unique among other destinations. Originally inhabited by native tribes and later chartered by Ponce de Leon in 1513, Key West and the other Keys gained their ground via trading with Cuba, the Bahamas, and New Orleans while pilfering extra funds from wrecking ships. The Keys experienced economic downturn when navigation improved and shipwrecks were few and far between, waiting until the early 20th century when Florida philanthropist Henry Flagler decided to build an overseas railway connecting the islands to land. Previously only accessible by boat, this was an ingenious construction that eventually led to the Seven Mile Bridge, still the longest bridge in the Keys and one of 42 connecting the islands. While all of this history is quite interesting, it might not be luring you to the Keys' gorgeous shores any sooner. 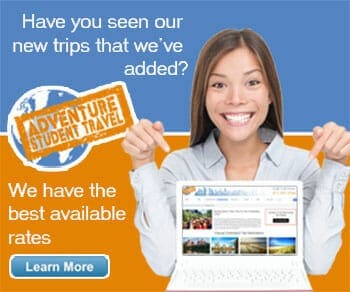 Understandable, so let me tell you why the Keys are a fabulous destination in general. From a scientific standpoint, the Keys are more similar to the Caribbean islands than it is to Florida in terms of climate and ecosystem but unlike its Caribbean brethren, they aren't volcanic. The islands are exposed ancient coral reefs uncovered, reportedly, by the last ice age. The lack of volcanoes makes the Keys safer with the same incredible Caribbean sights. We won't dive into all 43 accessible islands today but we will go through major destinations in their three geographical categories (we won't do the Outlying Keys since they are only accessible by boat): Upper Keys, Middle Keys, and Lower Keys. Upper Keys finds you closest to Miami in Key Largo, only an hour's drive from the two major airports in south Florida. As the closest to the mainland, Key Largo has some of the most beautiful natural wonders as it is flanked by the Everglades National Park. Here is where you will find the John Pennekamp Coral Reef State Park, the Florida Keys National Marine Sanctuary, and sites that have made Key Largo the dive capital of the world. 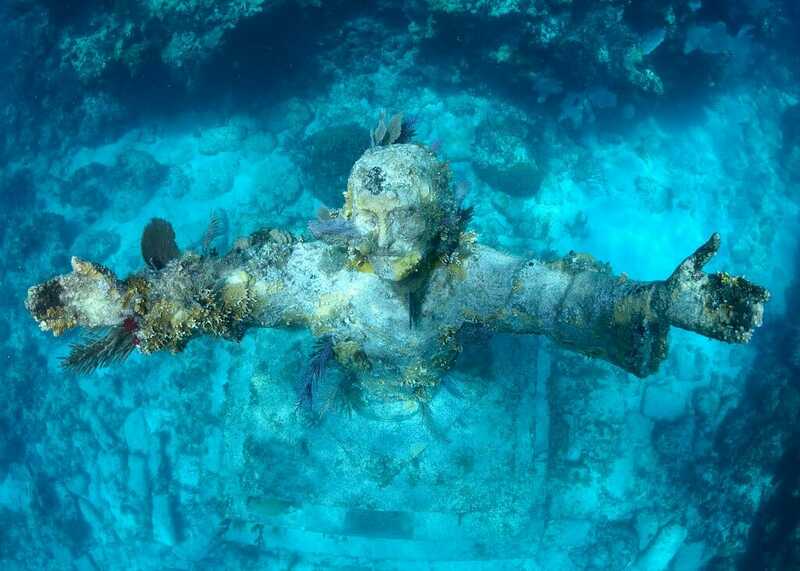 Christ of the Abyss, an underwater statue of Jesus raising his hands to heaven, was placed under 25 feet of water in 1961, remaining one of the most visited dive sites for snorkelers and scuba divers alike. The bright coral reefs and friendly tropical wildlife make diving here a privilege you won't want to miss. Travel a little south to Islamorada, a collection of six islands making up some of the most dense and rewarding fishing sites in the Keys. Here's where backcountry sport fishing and saltwater fly fishing were created and where you can find the highest concentration of fishing tournaments, charter boats for deep sea fishing, and the exotic catches you've always dreamed of. If you aren't into fishing, check out the Morada Way Arts and Cultural District, the Lignumvitae Key Botanical State Park, or the Theater of the Sea marine park to see a dolphin or sea lion show. Still moving south by southwest, you will find yourself in Marathon, the top boating and family destination of the Keys. Most people haven't heard of Marathon, or Islamorada for that matter, and instead focus on Keys West and Largo. You'd be mistaken to ignore Marathon, however, for its family style all-inclusive resorts, abundance of activities both on and off the water, plus all the opportunities that the other Keys hold dear. Dive to see the Thunderbolt, angle for tarpon, tuna, or dolphin fish from the bridge, stop by the Crane Point Museum, Nature Center and Historic Site to hike through a hardwood forest and visit a 20th century settler's home, or visit the rescued creatures at the Turtle Hospital. Next, a more western turn into the Caribbean leads us to the Big Pine Key and the Lower Keys, a huge collection of smaller islands separating Key West from the Middle Keys. Known as the Natural Keys, Big Pine Key and her sisters are home to two national wildlife refuges, a national marine sanctuary, and a state park. This area is the perfect spot for nature lovers, bird watchers, and avid gardeners as you can find, here, some of the Keys' most diverse array of flora and fauna, some of which are only found in the Keys. Key deer get their own refuge on Big Pine Key, easily added to any itinerary wishing to have up close interactions with this protected lilliputian species. No Name Key beyond that is an excellent kayak destination while diving leads you back to Big Pine to the wreck of the Adolphus Busch, Sr. and the National Marine Sanctuary. Finally we land in Key West, the most famous island in the Keys and reportedly the favorite city of famous individuals like Ernest Hemingway (who's house there is now a museum), Tennessee Williams, Robert Frost, and singer Jimmy Buffett. If the sugar white beaches, soft turquoise ocean, and relaxing atmosphere weren't enough to get you on a plane, just wait until you see the "gingerbread" mansions, feel the Bahamian spirit, and taste the Caribbean in every meal. 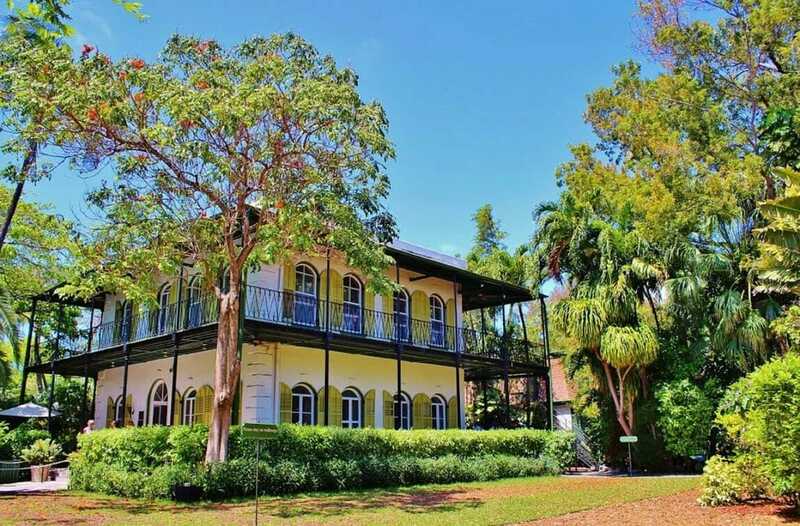 The island is both modern and irreverently independent, having striven to secede in 1982 as the Conch Republic, and remaining totally its own creation, a "best of both worlds" kind of place. Historic churches, early 19th century African migrant quarters preserved in the Bahama Village, and the 1860 African Burial Ground make up some of the many cultural sites around the island. As the largest and most populated island in the archipelago, Key West has everything you could possibly want from a student, family, or friend vacation.